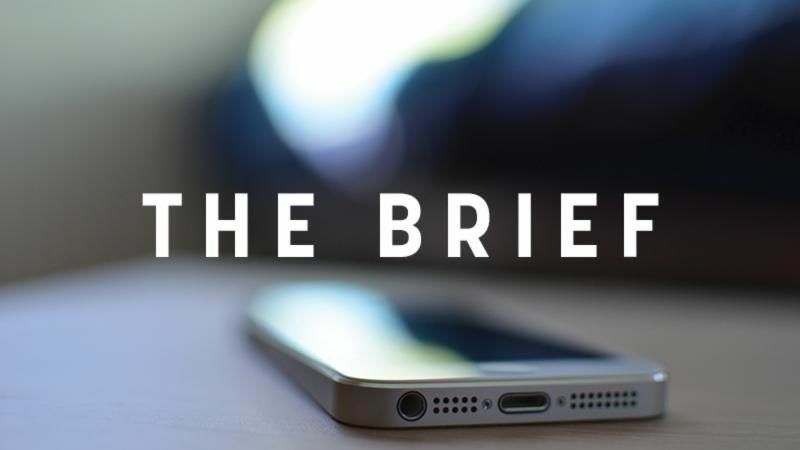 In the margins of the Western Balkans summit in Trieste, Italy’s Prime Minister Paolo Gentiloni criticised fellow EU member states on Wednesday (12 July) for leaving his country to grapple with the migrant crisis, despite pledges made by France and Germany. 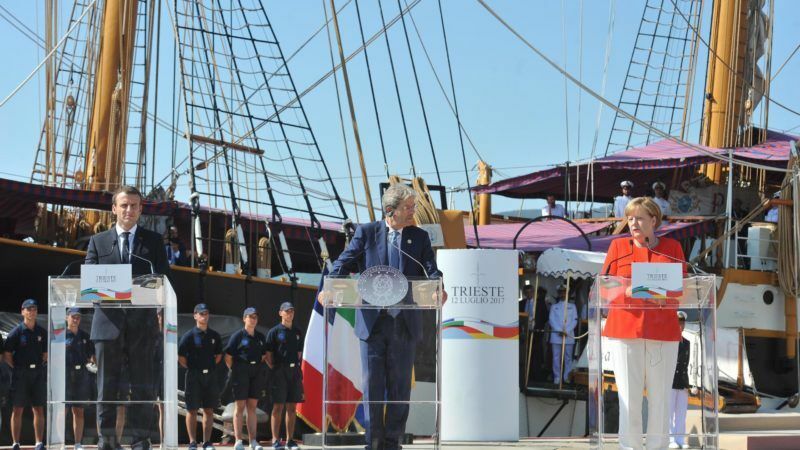 Gentiloni met with French President Emmanuel Macron and German Chancellor Angela Merkel in Trieste before the annual Western Balkans summit. Italy took in more than 3,500 migrants rescued off the coast of Libya in just the past few days. “Italy has done and will continue to do its part in rescuing and welcoming (refugees). But it is fighting at the same time a migration policy that does not rest on only a few countries, and that is shared by the entire European Union,” he said. Unprecedented numbers of sub-Saharan African migrants are arriving in Italy. Most of them are not in need of international protection, and the EU and its member countries are doing nothing to share the burden. 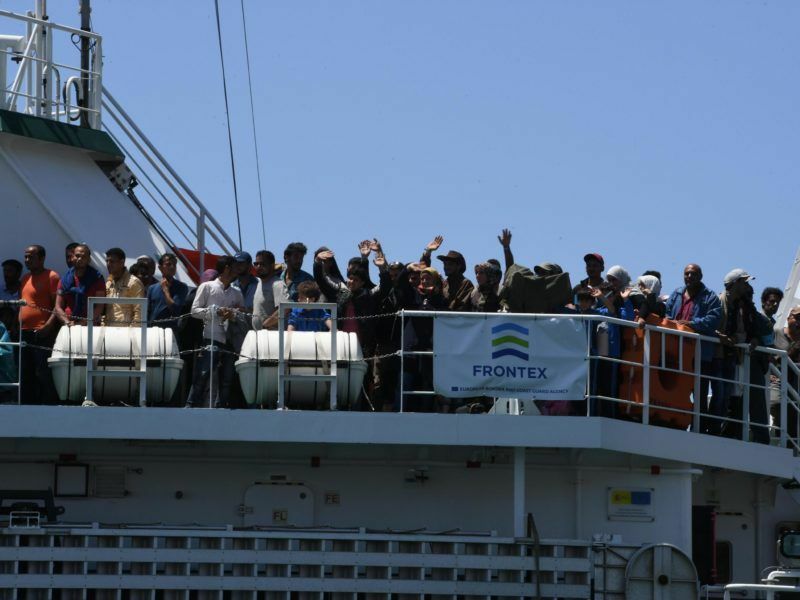 Several Italian officials and aid groups have called for help in handling the influx, with the authorities already registering 85,000 arrivals on its coasts in the first six months of the year. That has put mounting pressure on Gentiloni’s centre-left government from right-wing and populist opposition parties ahead of legislative elections set for early 2018 at the latest. Nascosti su una nave decidono il futuro degli Italiani. He urged EU member states to pursue joint solutions such as economic programmes in Africa and cooperation in the Mediterranean and in Libya, as well as “a common effort to guide the activities of NGOs” carrying out rescue operations along the Libyan coasts. Macron expressed his “solidarity” with Italy even as he acknowledged that France had “not always done its part”. “We are in the process of accelerating relocations and we will continue to do so,” he said. But Macron also insisted that there was a difference between “political refugees and economic migrants”. Merkel, emphasised economic accords with African nations from where most of the migrants arriving in Italy are coming from. “We must fight the reasons for migration through partnership, in particular with Niger,” she said. She also underscored the need for political stability in Libya, which most migrants cross to reach the Mediterranean. The three leaders also reaffirmed their commitment to building a more closely integrated Europe, ahead of the Western Balkans summit of seven EU and six regional countries. 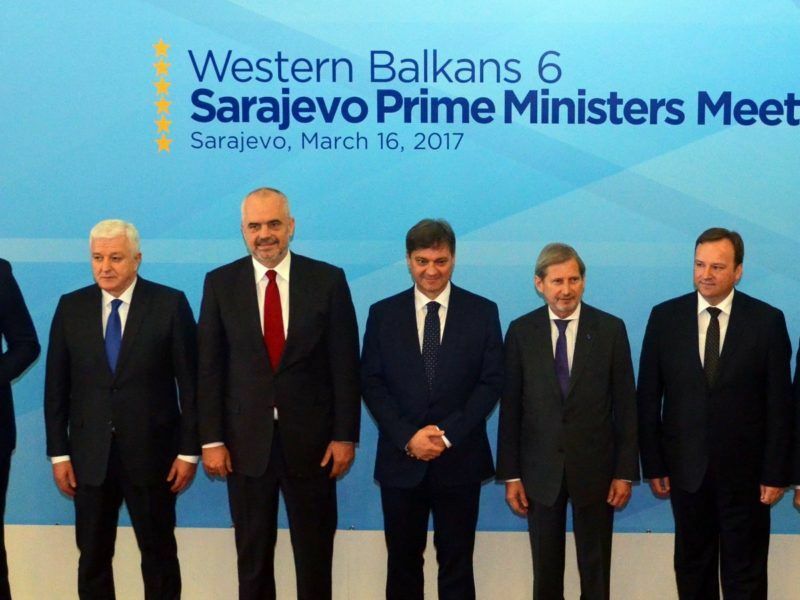 The European Union will seek to give a new boost to the six EU hopefuls in the Western Balkans at a summit this week, by steering their talks on a common regional market and signing off on a number of transport and energy projects meant to attract investment to the region and boost its economy.